CBK Media Management is pleased to welcome new client Kyle Hanson. Kyle is a meteorologist for KVIA (ABC) in El Paso, TX. 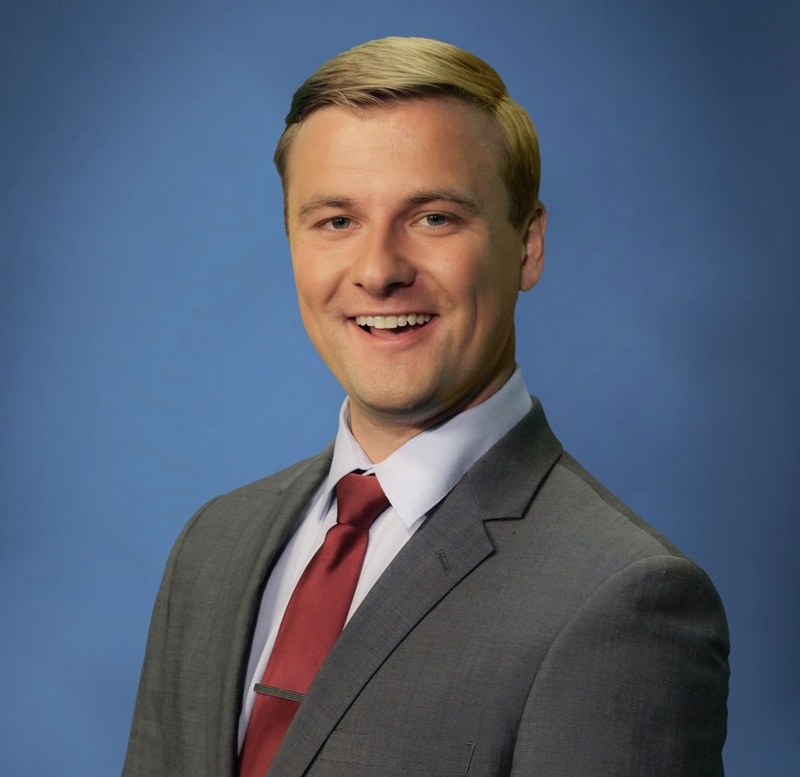 Before starting his professional broadcasting career at KVIA, Kyle earned his Bachelor’s of Science in Meteorology from North Carolina State University. Kyle was involved in a number of activities at NC State and he was Vice President of the broadcast meteorology club.